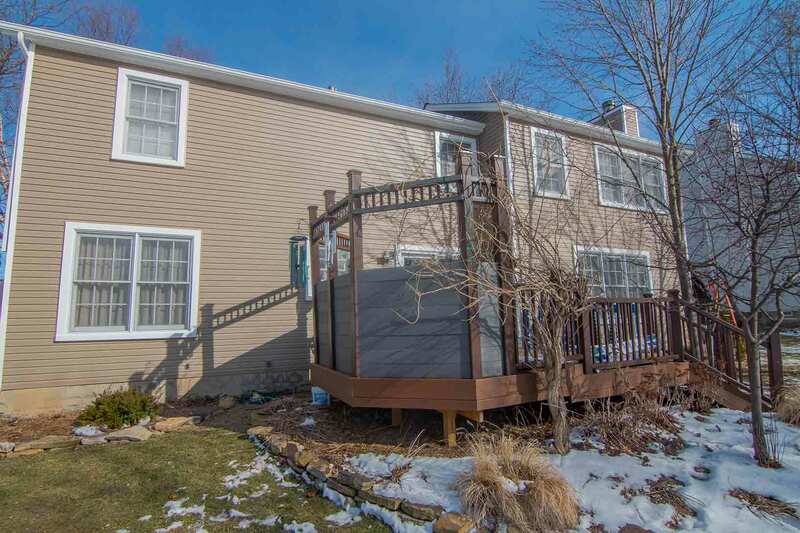 Improving home value with exterior products is accessible to all residents in Chagrin Falls, Ohio. Universal Windows Direct’s replacement windows, entry doors, vinyl siding, and roofing create exceptional curb appeal while saving energy. These products are engineered with some of the best materials in the industry, resulting in quality upgrades at a price that nearly any homeowner can afford. How do UniShield® Replacement Windows Improve Home Performance? UniShield® replacement windows are an ultimate exterior option for creating an ideal home. 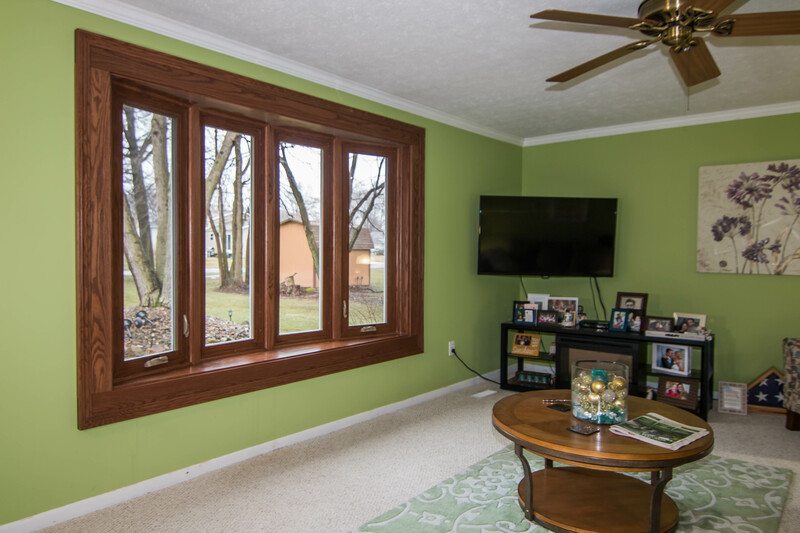 These quality windows are exceptional in every characteristic, from the durable vinyl frames to the energy efficient glass package. 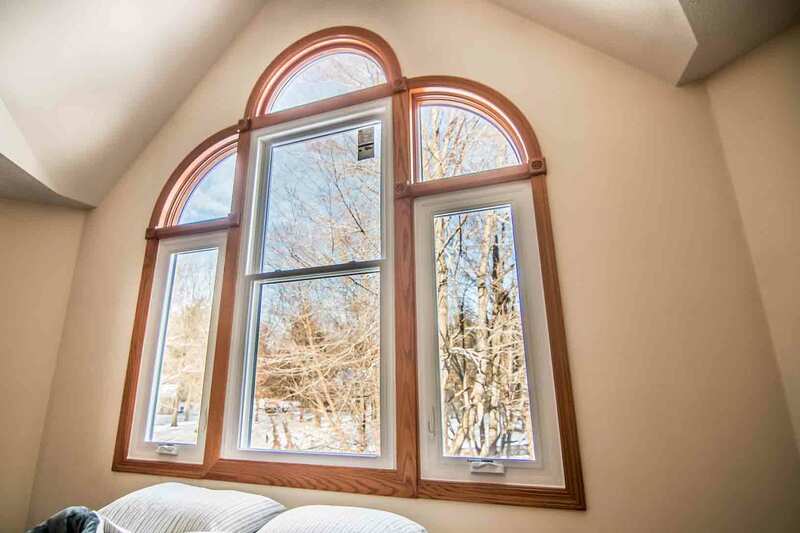 Homeowners can take pride in choosing UniShield® windows, as they provide ultimate energy savings and aesthetics. The glass package holds the secret to exceptional energy savings. Four tier levels of glass packages provide the best options for saving energy in the home. UniShield® Plus is the most popular option. 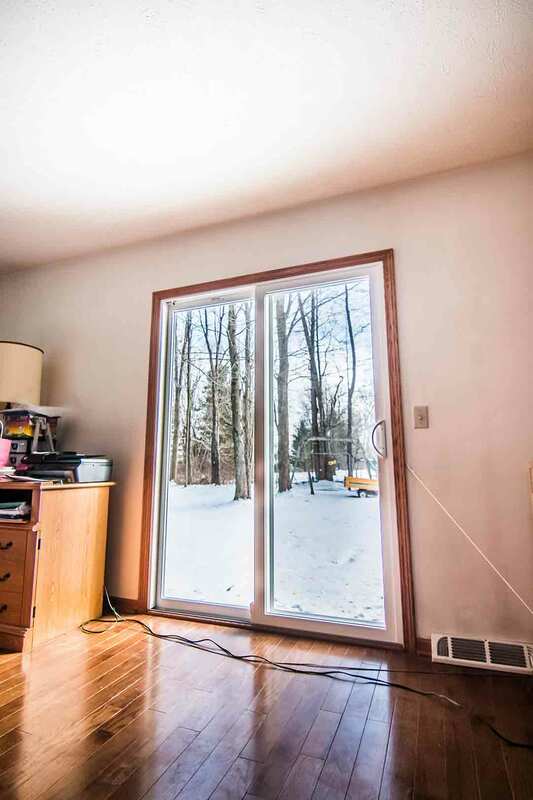 Certified by Energy Star, this is the ideal window to replace outdated products and lower utility bills. UniShield® Plus includes dual pane glass, argon gas between the panes, and a single coat of low-e. Experience top energy savings with UniShield® Premium and UniShield® Supreme. These two levels use triple pane glass for the added benefit of sound reduction. 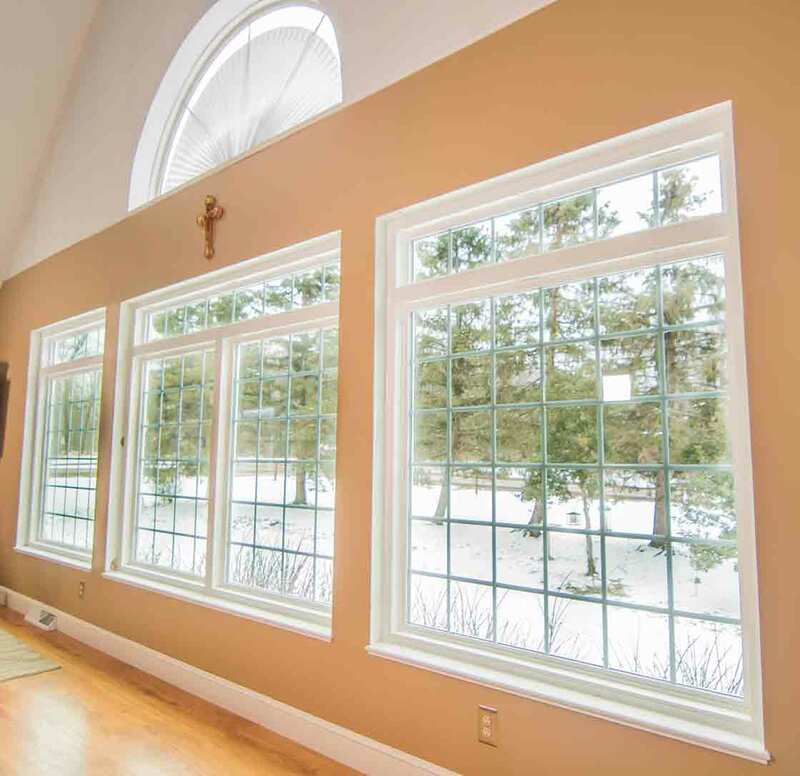 Furthermore, krypton gas is used in place of krypton, and each window received a double application of low-e.
UniShield® is engineered to save energy, but it’s also a truly beautiful window. The vinyl frames are designed to combat the elements while never rotting, warping, or chipping. The frames require virtually zero maintenance aside from occasional cleaning between seasons. Enhance the look of Chagrin Falls homes with quality aesthetic upgrades. 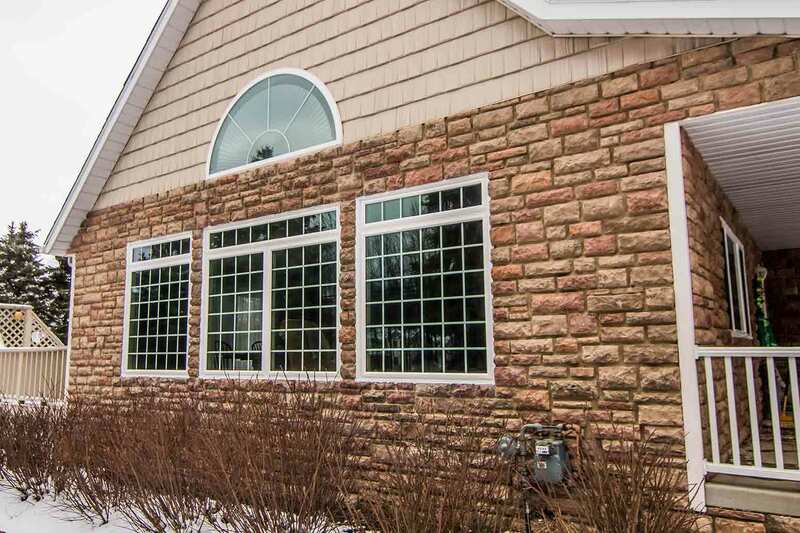 Decorative glass options in prairie and obscure glass make homes stand out on the block. Etched glass adds a new level of interest to any curb appeal, and various vinyl frame color options creates a truly custom feel. 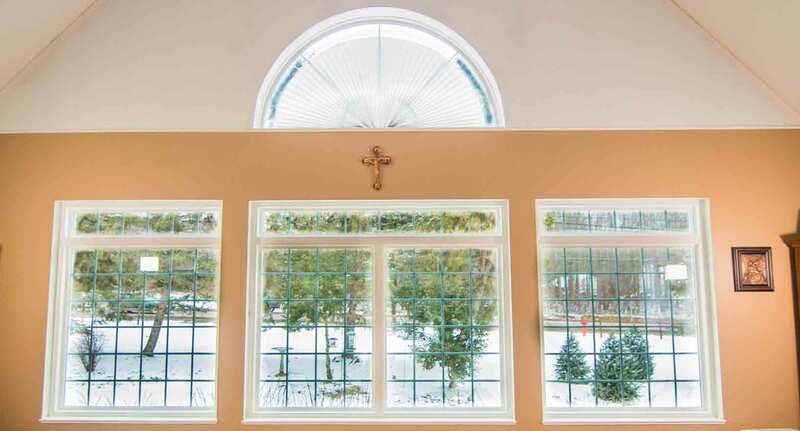 UWD offers professional window installation to ensure complete performance. When combined with professional installation, UniShield® can block out the elements. High quality weatherstripping reduces drafts, and quality installation keeps energy bills low. Enjoy protection for your invest through our True Lifetime warranty. This covers pieces, parts, installation, craftsmanship, and more. Get the most out of your exterior upgrade by choosing UniShield® replacement windows. How Does UniShield® Vinyl Siding Transform the Home? Transforming the home from top to bottom is easier than ever with UniShield® vinyl siding. Vinyl exterior is a durable and affordable option that lasts for years. Engineered with heavy gauge plastic, homeowners get more mileage from this exterior than many other options on the market. Panel widths are available in up to .46”. Choose insulated panels to increase the thermal efficiency of the home. 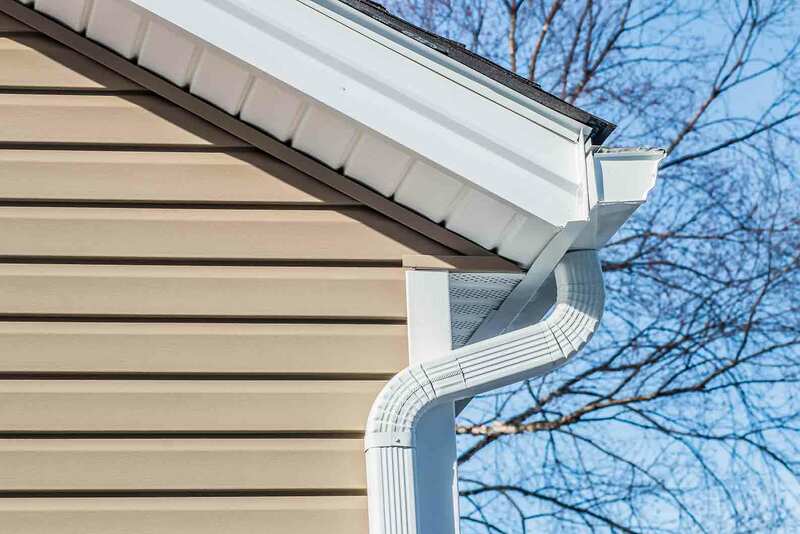 Aesthetic options are in no shortage for UniShield® vinyl siding. A world of color options is available to complement every curb appeal. Optional, yet beautiful, upgrades include vinyl scallops, vinyl cedar shakes, and soffit. Some of our color options include cape cod grey, London brown, glacier white, vintage wicker, coastal sage, and more. Architectural color options are also available to highlight areas of interest on the home. XL and XXL siding panel lengths are available for a seamless appearance and wow-factor impact. 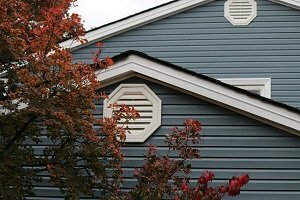 Professional siding installation keeps moisture out and homes looking beautiful. Every panel is expertly placed by the installation crew from UWD. Enjoy peace of mind with protection via our True Lifetime warranty. UWD also offers an extra 20-year protection against color fading, guaranteeing the siding colors remains bright and beautiful for two full decades. UniShield® siding is designed with quality engineering, energy savings, and value in mind. 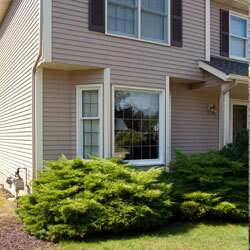 Choose UWD for incredible siding and an unforgettable home transformation. How Does Premium Roofing create an Incredible Home? Chagrin Falls, Ohio homeowners are just steps away from creating an incredible home. Every home needs a quality roofing system, and Owens Corning manufactures some of the best roofs you’ll find in the area. Designed with high quality asphalt, there’s no denying the impact of a beautiful yet durable shingle. The shingles by Owens Corning are heavier and more durable than competing products in similar price ranges. UWD prides itself in being a partner of Owens Corning, and we stand behind the exceptional craftsmanship and performance of these shingles. Shingle color options are almost limitless with Owens Corning. Choose from striking colors that complement curb appeal, with hues inspired by oceans, mountains, and forests. These shingles are designed to add depth to the roof with unbeatable protection. A new roof is better protected from elements with technology such as WeatherLock G. This is a self-sealed ice and water barrier that keeps attics dry. UWD also installs VentSure Intake vents to block wind-driven rain. 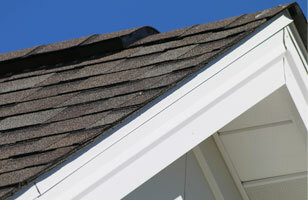 Roofing from UWD is professionally installed and backed by a 10-year craftsmanship warranty. Extended coverage is available through the TruPROtection period. 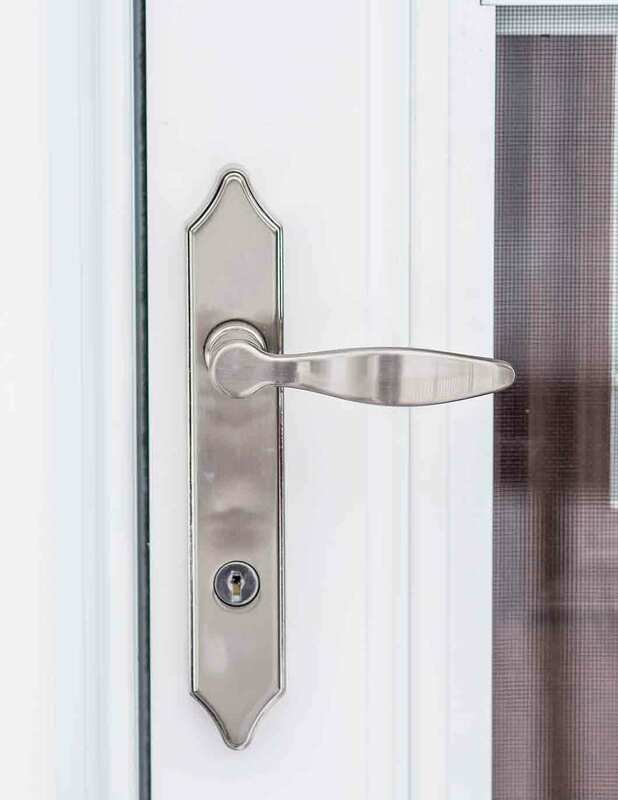 How do Entry Doors Secure the Home? Fiberglass entry doors are designed with quality materials, including the secure steel frame that makes break-ins a tough feat for any would-be burglar. Hardware upgrades and custom lock options keeps Chagrin Falls home extra secure, with a keypad entry available. Fiberglass entry doors also bring beautiful aesthetics and durability to the home. These doors do not require the meticulous maintenance of traditional wood doors. Wood stain options are available to create the look of wood, with an extensive inventory of paint options to create a custom feel. Steel doors are also available. Entry doors are installed by UWD. This improves performance, along with the door’s polyurethane foam core and durable weatherstripping. Protection is available through our True Lifetime warranty, which covers pieces, parts, installation, and more. 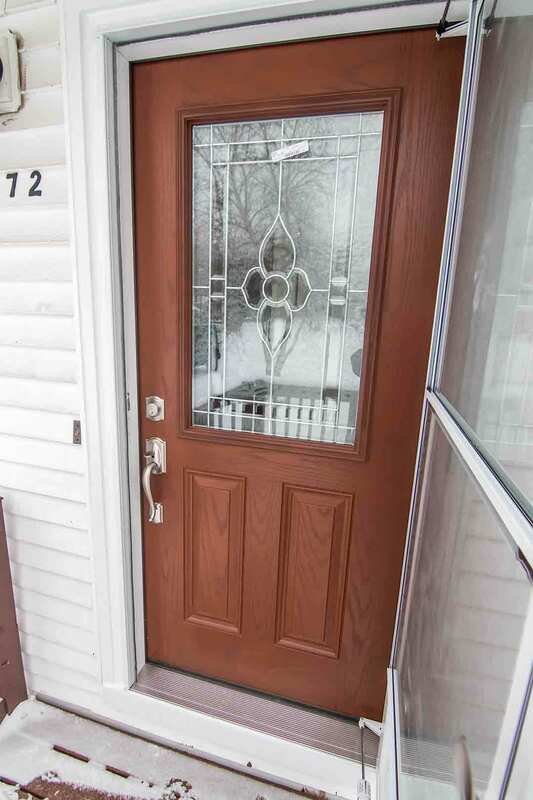 Upgrading an entry door is easier than ever before. Contact UWD now for a free in-home estimate.